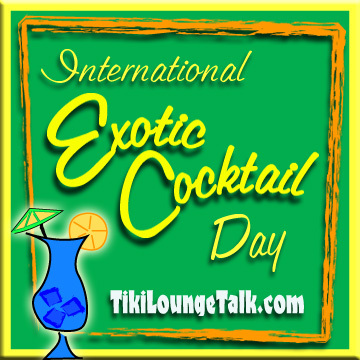 Happy 4th of July and your Weekend Cocktail from Tiki Lounge Talk! 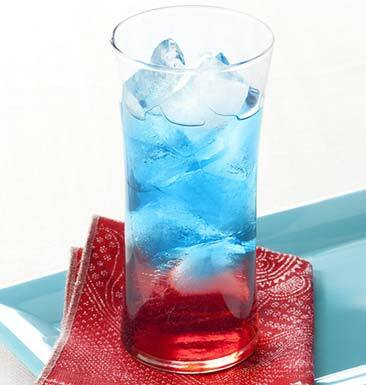 Invented by Thomas Jefferson and enjoyed by the founding fathers at the post-signing of the declaration party, this kookie concoction will have you singing I’m a Yankee Doodle Dandy by the third sip. 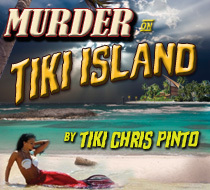 Shake up the schnapps and cranberry juice in a shaker; pour into an ice-filled glass. Muddle the jalapeno pepper, lemon and lime slices, tequila, blue curacao and simple syrup in the shaker. Slowly strain into the glass over the red layer. Garnish with watermelon and a little American Flag and let’er rip!